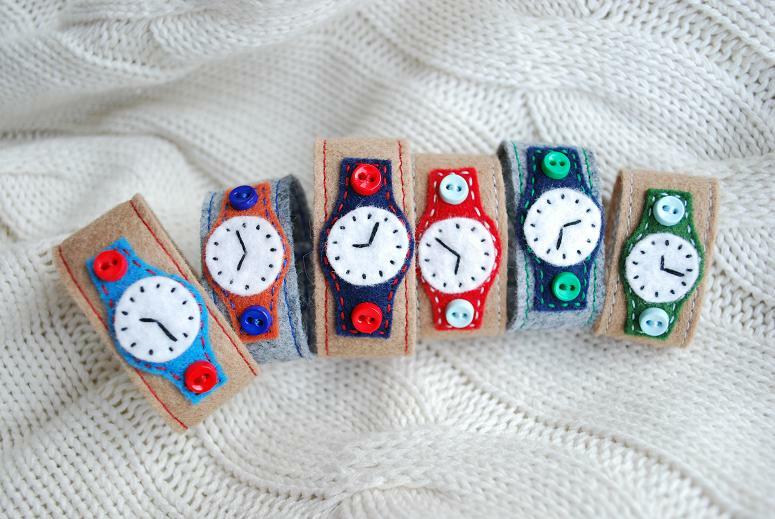 I make mini holiday wreaths, banners, and terrariums, as well as mustache cowls and little felt watches. I'd love to add in some vintage pieces and some other seasonal crafts! Find me on etsy or my blog or Instagram at @evieivyoverstreet. I will be joining the Bazaar both weekends.